Soooo, rough week for us. 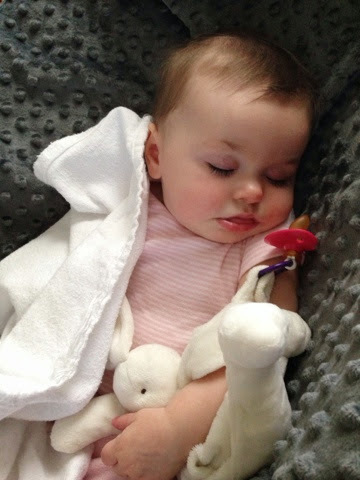 I got a call Monday afternoon from Camille's daycare that they suspected Hand-Foot-Mouth for her (a viral infection that covers her hands, feet, and chin/nose in red bumps, similar to chicken pox). I flew over to the daycare, scooped her up, and made it to the pediatricians office 10 minutes before they closed for the day. They confirmed the diagnosis AND also found that she had an ear infection, which then became a double ear infection by our Wednesday appointment. So she has been home with us all week (thank goodness for a mother-in-law who dropped everything to come help) and she is on the mend ... but we are still dealing with the expected fussiness and sleepless nights that are standard with a babe being sick. Poor thing, it just breaks my heart to see her not at 100%, but we've been having extra snuggles to help her feel better. Avocado grilled cheese sandwiches? This will be happening this weekend. Recipe here! I attended a baby shower recently that had such a cute favor for attendees. In a large basket by the front door, they had little votive candles for everyone with this sweet message attached: "Thank you for being with us today! Here is a candle for you to light, Once the stork has made his flight. With a flicker of the flame, Please say a prayer in Elaina's name." Is that not the sweetest favor idea? Since we've had little sleep this week, I've been a little too excited about my morning coffee. My favorite flavor right now is Wild Mountain Blueberry. I've been pairing it with some lemon wildberry mini-biscotti from Harris Teeter and it's a great morning treat. Who's excited for Thanksgiving? THIS GIRL. Bring on the stuffing and next-day turkey, mayo and cranberry sauce sandwiches! 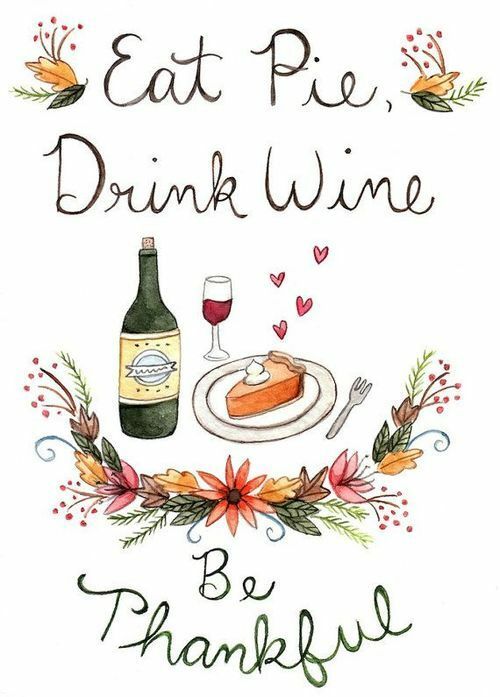 What are your Thanksgiving plans? Will you be traveling? So sorry Camille isn't feeling well! Praying she back to normal very soon. 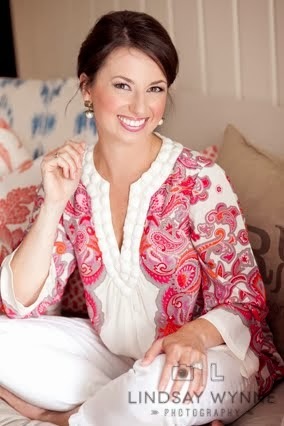 And I'm pinning the baby shower favor...such a beautiful idea! Poor Camille! I hope she's 100% soon. The avocado grilled cheese sounds amazing. We've been on a kick of making them with brie, BBQ sauce and Asian pears - so yummy. The shower favors are perfect. I love thanksgiving!! Aww I hope Camille feels better soon and you guys have some time to catch up on sleep this weekend! Camille. :( Hope baby girl is feeling herself very soon. What a week! im so sorry to hear about camille! i hope she recovers quickly!!! I am so glad your little one is starting to feel better! As a preschool teacher, I know hand foot and mouth is no fun! 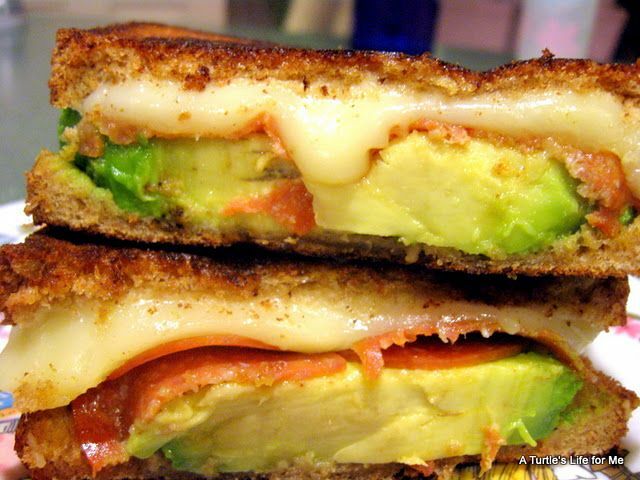 Those avo grilled cheese sandwiches sound amazing! This will be the first year that I am hosting Thanksgiving so I am excited but freaking out just a bit! haha I hope you have a great weekend and that the babe is back to 100% soon! I have a recipe for a grilled cheese sammy called a "California Grilled Cheese" with thin slices of red onion, cheese, and avocado and it is delicious!! But then again, avocados in any way are delicious. Have a great weekend! poor Camille, Millie had that too. :( that grilled cheese looks and sounds amazing. I hope you have a fabulous weekend. Sorry Camille is not feeling well. I am so glad I don't have to do daycare this time around. We all got our flu shots this year just to protect her! She's at the gym daycare every day for an hour, so I keep my fingers crossed. I hope your babe feels better very soon. We are headed to Myrtle Beach next Tuesday to spend the holiday there until Sunday. Should hopefully be a wonderful time! Aww I hope Camille is feeling better & y'all can get some rest this weekend!! Poor Camille! 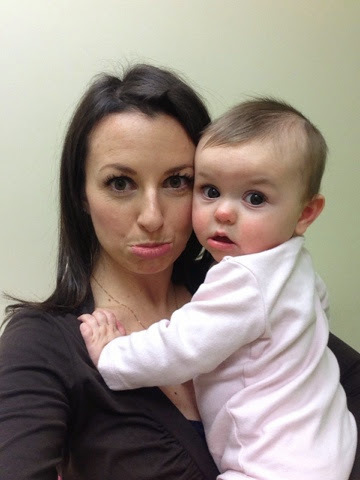 Ella had a mild case of hand foot and mouth a few weeks ago, and it was awful! I can't imagine how it must have been with an ear infection on top of it! Hope she feels better soon!!! Sweet baby girl still so adorable even when she's sick! And that sandwich...omg...I made one similar a few months back and it might have to make it's way into my kitchen this weekend. Thanks for hosting! So sorry to hear about your sweet babe. Feel better soon Camille! poor baby girl! sick babies are no good...except for some of the extra cuddles that come along with it! If I remember correctly Ellie got HFM around the same age. Its not fun but oh she seemed so much happier when she got better! Awww! Poor camille! I hope she gets beter soon! 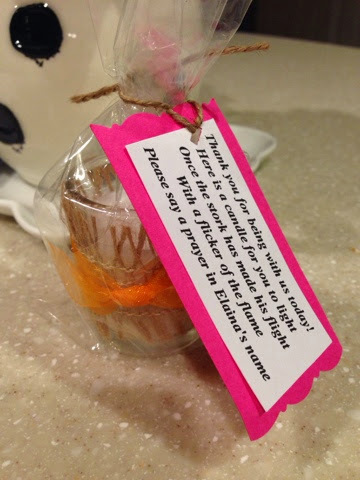 I adore those baby shower favors! How have I not seen that coffee in stores? That's a "need to try". I hope your baby feels better soon. Aww poor Camille! Hope she starts feeling better soon. We've been battling a cold this week; it just breaks my heart for my baby to not be able to breathe through her nose at all! 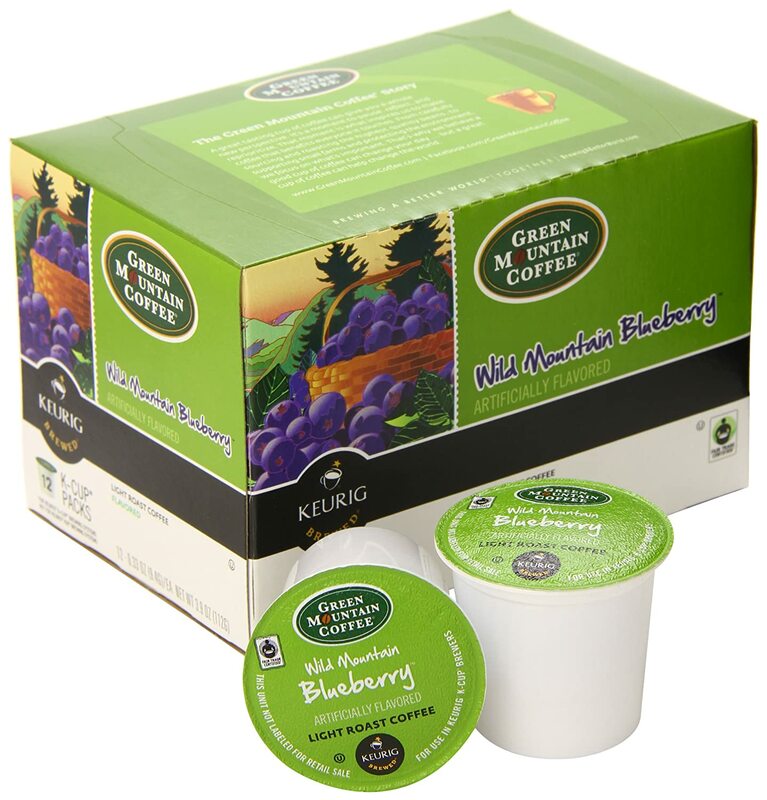 LOVE the Green Mountain Blueberry coffee! Thought it was going to be weird at first (because blueberries and coffee? you never know) and now am addicted! Hope little Camille feels better soon. Poor thing. I so need to find those k-cups!! Love blueberry coffee.